Looking for Copy, Contact or Working Photomasks? Looking for Copy, Contact or Working Photomasks? Compugraphics has been producing “copy” photomasks since we first began and to this day many customers still use the same copy or “working” masks. 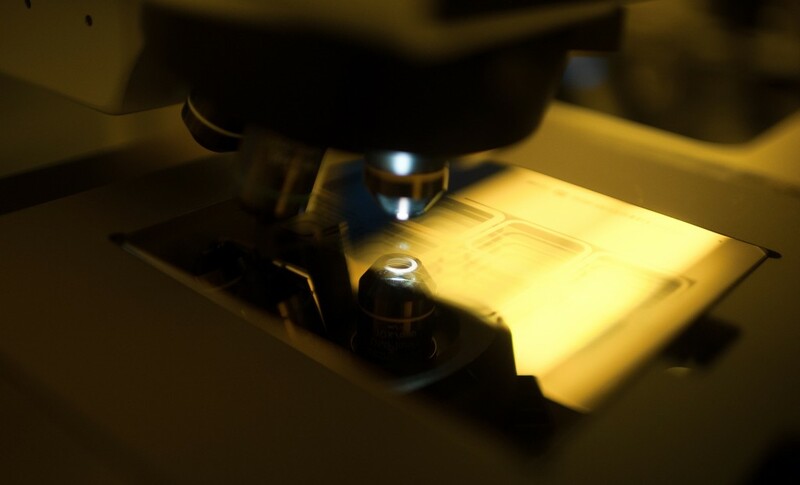 Copy photomasks are especially useful when the mask is used in any kind of “destructive” process such as contact and close proximity lithography. These are produced by Compugraphics using a contact print system – where one or more copies of the master mask can be produced and shipped to the customer. When these become damaged the customer just needs to place an order for more copies from the master which is held in secure and controlled conditions within one of our facilities. Contact prints are typically made on soda lime material in 3”,4”,5”,6”,7”, but can also be made on quartz . Get in touch for more details. We also offer cutting services to tailor the substrate to your requirements?